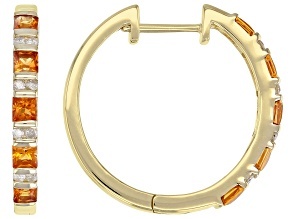 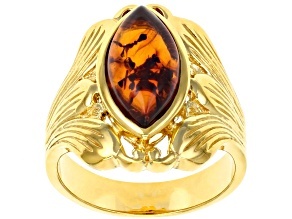 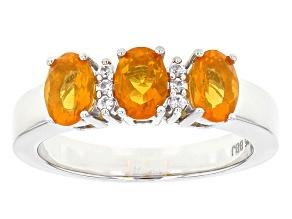 Discover an awe-inspiring array of stunning orange jewelry at great prices from JTV today! 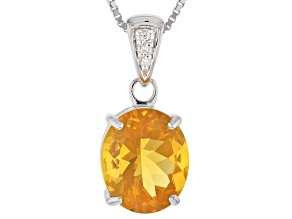 Find everything from beautiful bracelets to knockout necklaces, and adorn yourself in beautiful orange hues--without breaking the bank. 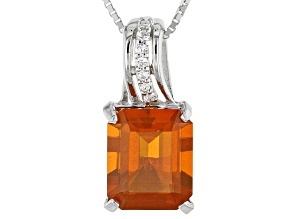 Peruse our extensive collection of orange jewelry and add an item (or a few) to your collection that features your favorite color. 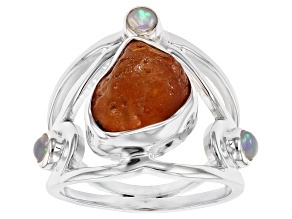 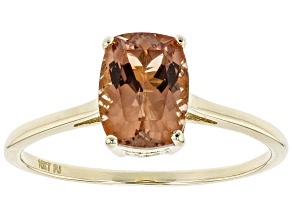 Whether you're looking to mimic the tinges of the summer sunset with a bright sunstone piece, or are trying to imbue your winter months with that same brilliance, you are sure to find something that fits the bill here among our selection. 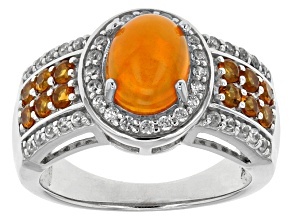 Find styles of orange jewelry to match any occasion--from a casual night out to a glamorous gala event--suit any tastes and fit any budget. 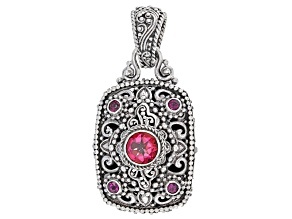 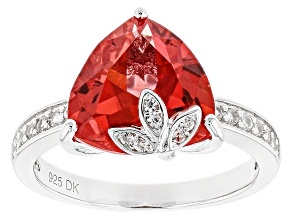 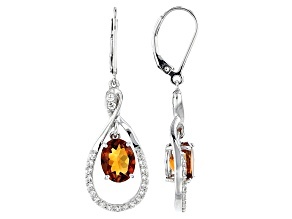 The spectacular orange and peach jewelry for sale also makes for unforgettable gifts. 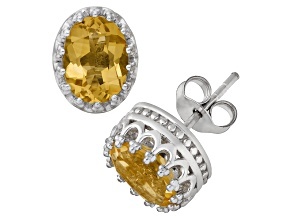 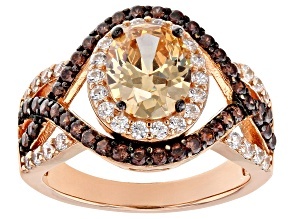 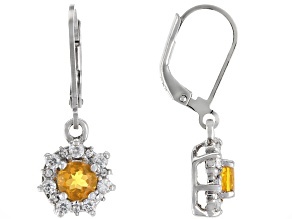 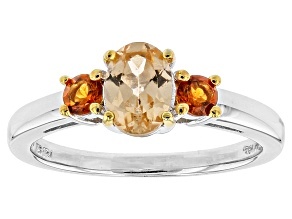 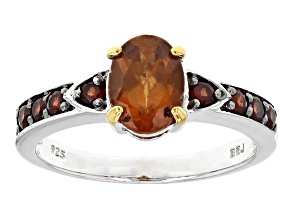 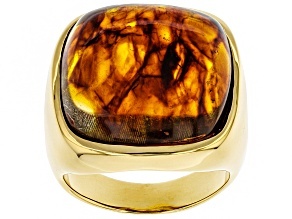 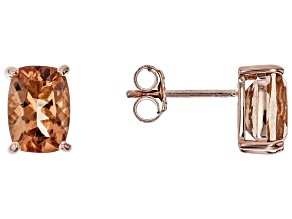 You'll see citrine jewelry that makes for the perfect present for November birthdays. 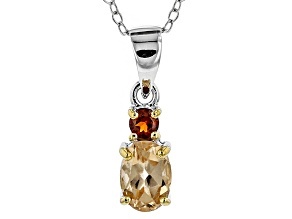 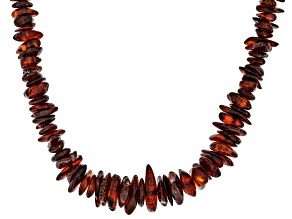 Likewise, you'll also find amber necklaces that nature lovers will adore any time of year. 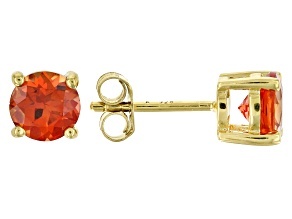 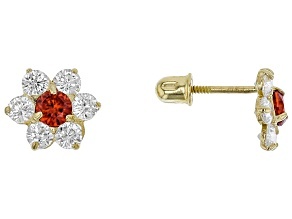 Regardless of who you're shopping for or what occasion you're celebrating, you'll find fitting items for that special someone--so many you might consider putting together a matching ensemble of orange jewelry. 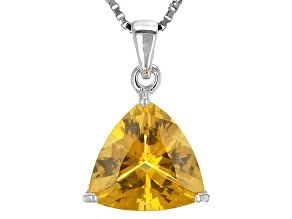 Treat yourself or someone else to orange jewelry from JTV today, and know that you're getting jewelry of incredible quality at equally incredible prices. 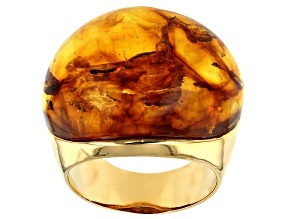 Make a meaningful addition to your jewelry box with something that will certainly stand out from the rest of your collection--and also help you stand out from the rest of the crowd.